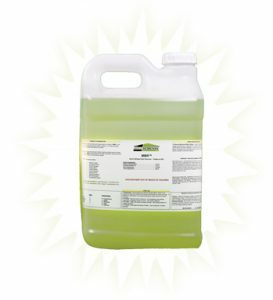 www.FastMoldRemoval.com is proud to announce a new volume incentive on MMR mold stain remover. 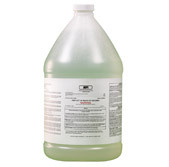 All orders of 4 gallons or more of MMR mold stain remover now ship completely free! Our new price of $34.99/g reflects the recently popular "Flat $25" shipping promotion. 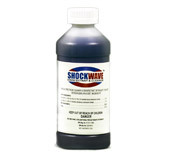 So if you order 4 gallons or more of MMR mold stain remover, you are paying an average price of $5/g in shipping. This is a significant reduction from past rates which included a DOT hazmat shipping fee of $28. Orders of 3 gallons or less cost $34.99, plus the "Flat $25" rate. Orders of 40 gallons or more remain at our discounted price of $29.99 plus free shipping. This new pricing and promotion applies to United states shipping only. Alaska and Hawaii are excluded.